Accredited as the first smartphone company to demo an in-display fingerprint scanner, seems like Vivo will pull off another first. 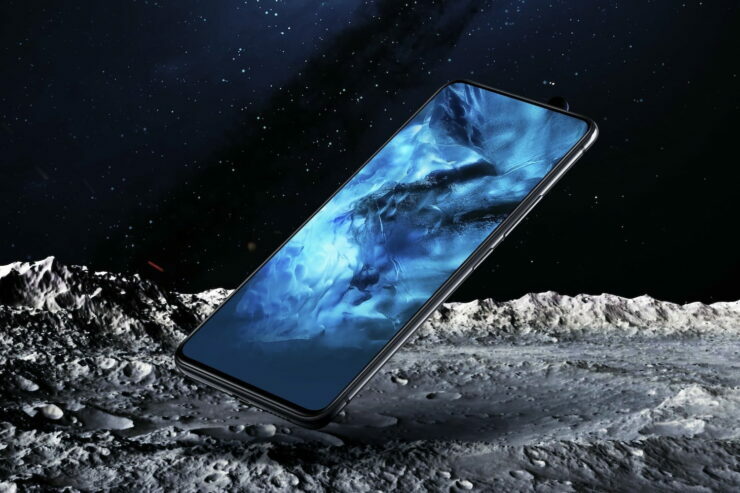 Following in the footsteps of OnePlus, which by the way is also owned by the same parent company, Vivo has successfully completed a trial production run of a 5G-ready smartphone, by putting a Qualcomm X50 modem inside its NEX flagship. Back in February, Qualcomm revealed that Snapdragon X50 integration will be an add-on feature for the successor to the Snapdragon 845, which will enable manufacturers to release 5G-ready smartphones by the first quarter of 2019. Vivo is one of the partners enlisted by the chipmaker and has been experimenting with the module for quite some time now. In a press message, the company revealed that it is already done with the first phase of tests and protocol with Keysight UXM 5G signalling and the next step is to enter Interoperability Data Testing (IODT) phase with 5G infrastructure and networking equipment using the modified smartphone. Unlike other companies who haven’t revealed their progress in the area, Vivo seems very confident about its 5G-related efforts. 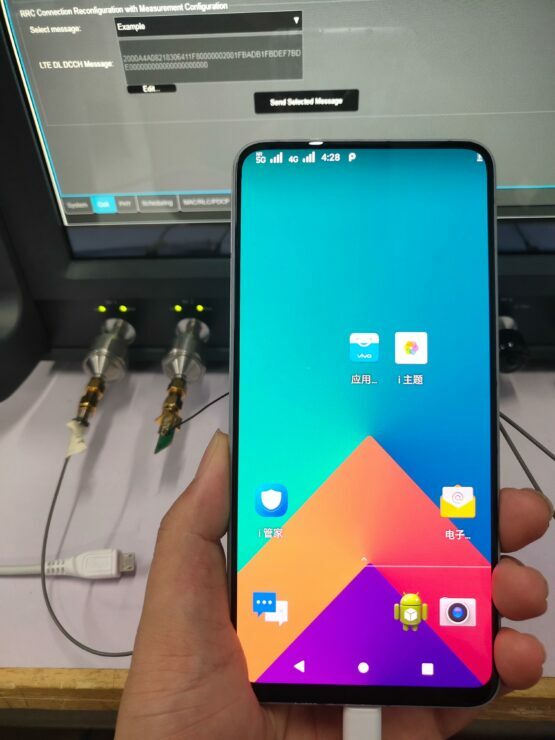 The prototypes used were based on 3GPP’s Release 15 specification and the standard is still dependent upon 4G LTE cell sites to deliver 5G connectivity. Vivo is collaborating with China Mobile and Qualcomm to commercialize 5G handsets, which means that the first 5G ready smartphone by the company will make a debut in its homeland. If everything goes as planned, the company might release a 5G device by mid-2019 and placate the early adopters as 5G coverage isn’t expected to be ubiquitous anytime soon. The company’s 5G R&D efforts may not bode well with MediaTek as they are heavily dependent upon chips made by Qualcomm. Do you think Vivo could keep the same design for the successor as the NEX, with the only relevant changes coming from the inside? Tell us your thoughts down in the comments.